We’ve been preparing our meals ahead of time for many years. We’ll make a month or two worth of meals at a time, seal, and freeze them. It saves a ton of time, is convenient, allows us more control over the food contents and sources, easy portion control, allows us to buy in larger amounts (bulk is cheaper per item), and allows us to have food on hand in case of emergency. It’s also convenient to throw some pre-made meals in the RV and treat them like frozen dinners you might buy in the store. Over the years, we’ve bought and tried many kitchen devices and appliances. Many of them we’ve tossed out, sold, or given away as novelty gadgets, but there are some we’ve gladly kept. Among those are our Vitamix 5200, Excalibur Dehydrator, Cuisinart Pro food processor, Omega VRT350 juicer, and Bunn Coffee Maker. All of which we highly recommend because they’re both useful and proven to last extremely long times (see my post on BIFL). But in this post I want to talk about our KitchenAid Pro 600 stand mixer and our VacMaster VP215 vacuum sealer. 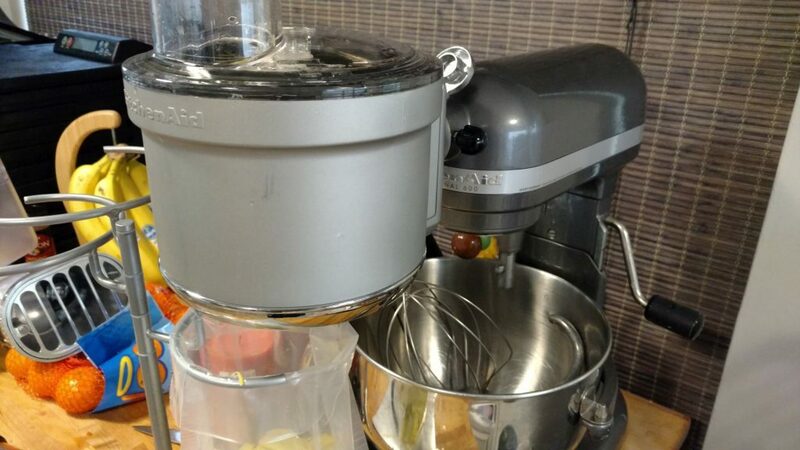 We’ve heard that a lot of people buy these stand mixers and leave them on the counter, unused. That is not the case with us. We bought the Pro 600 model about four years ago, which is a little larger than the Artisan model you find in most stores with an extra quart of capacity, an all-steel transmission, and a more powerful motor with overload protection. 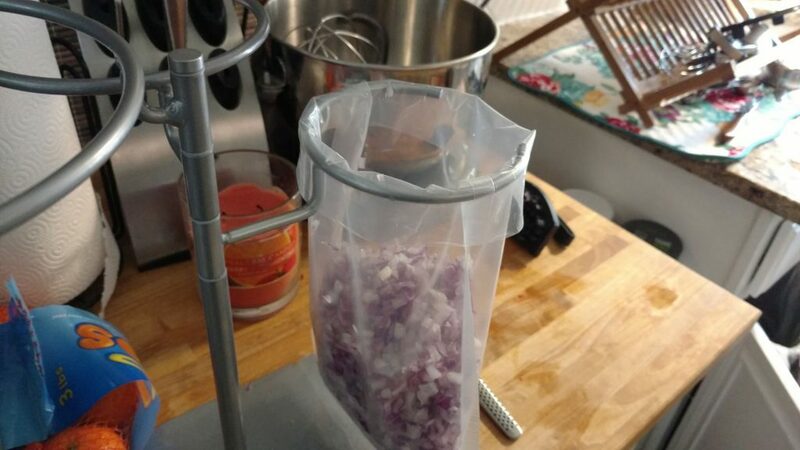 We’ve collected many attachments for it over the years, including a food processor that includes a dicing function, a spiralizer/peeler, grain mill, pasta makers, and a meat grinder. They’ve all come in useful. Today we needed to dice two red onions, two red bell peppers, two orange bell peppers, slice a couple of summer squash, and spiralize several zucchini and store them for cooking later. That would usually take a while, but took probably ten minutes with the help of the KitchenAid. We used the VacMaster bag stand to go straight to the bag. The medium bag ring fits perfectly under the KitchenAid attachment outputs and cuts down on the work. Slicing squash directly into a vacuum bag. 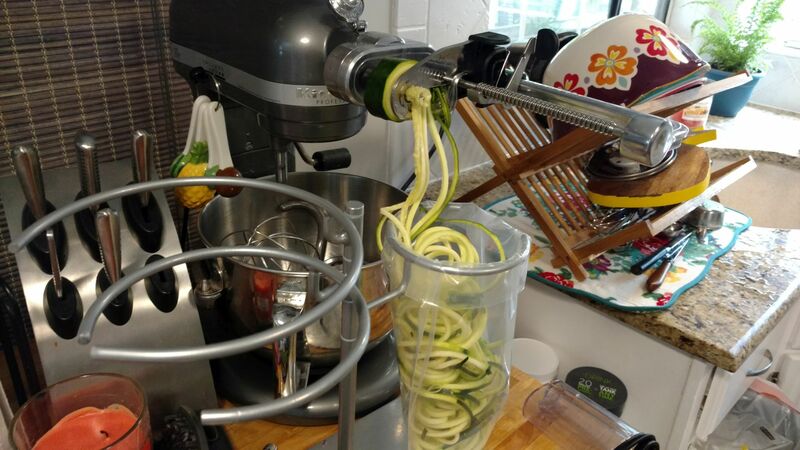 Spiralizing zucchini directly into a vacuum bag. Diced red onions waiting to be sealed. 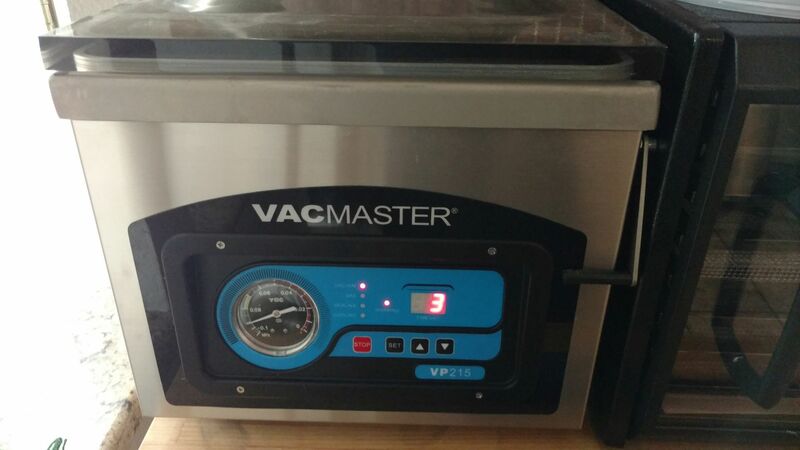 We bought the VacMaster VP215 after a ton of research into vacuum sealers. Most people buy the roll sealers, like the inexpensive ones by FoodSaver, which are what we initially looked at. 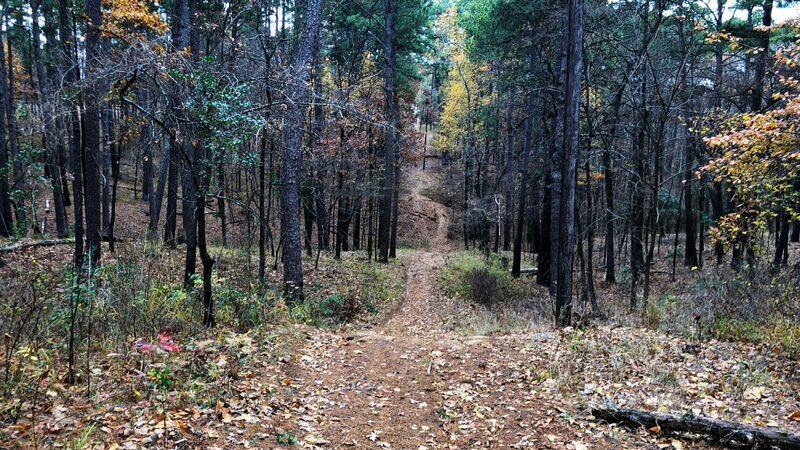 Upon research, though, we found that they would have larger long-term costs for us. The bags are more expensive, and we use a lot of them. We buy the superior 4mil bags for our VacMaster, but for the sake of comparison, we’ll look at 3mil prices since all the FoodSaver bags are 3mil on the smooth side. 60′ of 8″ FoodSaver bags runs $19.59, or $0.33 per 12″ bag. A 1000 pack of 8″x12″ VacMaster bags will run $46.99, which comes out to $0.04 per bag. If you use off brand bags or catch them on sale, they can be had for even less. That’s not a perfect comparison, because there is a lot more loss incurred with the roll bags since you have to seal both ends – probably increasing the cost of those bags by 15% or more ($0.38/ea+). The VP215 also has an industrial oil pump motor and other components that will make the machine itself last many times as long as a FoodSaver unit. Also, you can vacuum seal liquids and do flash marinading with a chamber sealer, among many other things that a roll sealer cannot do, leading to the purchase making sense for us. We keep three sizes of bags on hand, what we consider small, medium, and large. Since we buy 1,000 of each size at a time, we rarely purchase them. It was a large up front investment ($614.00 for the VP215, on sale) with very few residuals. The nicer Food Savers are running close to $200 and won’t last but a couple years if heavily used (based on reviews and info online). Oil changes are required every 60 hours or so of run time on the VacMaster, but a quart of oil is good for eight or so changes, and the machine should last a lifetime. The savings on food loss will eventually pay for the unit. Our VacMaster VP215 is one of our most beloved kitchen appliances, but is a beast at around 100lbs and requires routine oil changes! 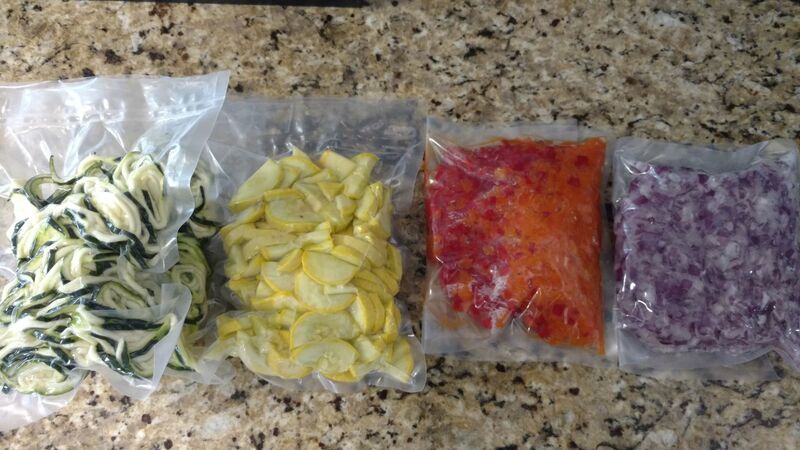 Vacuum sealed zucchini, squash, peppers, and onions.